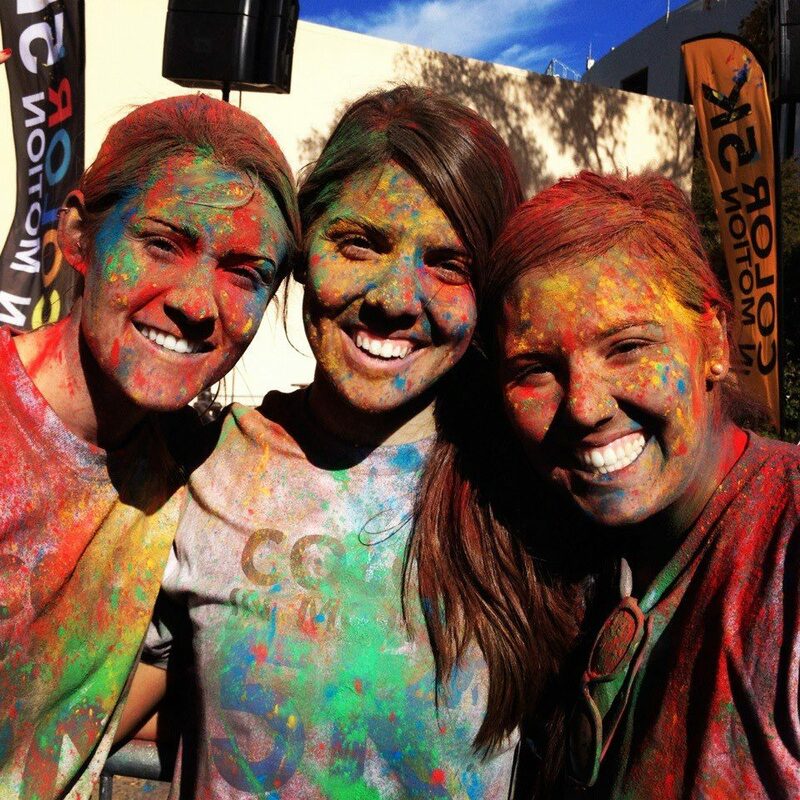 Many fun events, such as the Color Run shown here in Dallas earlier this year, fall under the CABL umbrella. CABL (Collegiate Adventist for Better Living) is a ministry that was created at Southwestern more than 20 years ago with the purpose of promoting healthier living in both spiritual and physical aspects. CABL is now supported by the Northern American Division Health Ministries as well as by every Adventist university in the North American Division of Seventh-day Adventists. Ministry activities include but are not limited to: the Southwestern Color Run, Walkathon, health fairs, and Fitness contests. These are ways that Mattey is hoping to motivate the students, faculty, and staff of Southwestern. For more information about CABL on the Southwestern campus, see Austen Powell or Chaplain Mattey in the Spiritual Life and Development Department, or email Austen Powell at austenpowell@swau.edu.